At Floor One Flooring, our custom hardwood flooring designs are what set us apart from the rest. 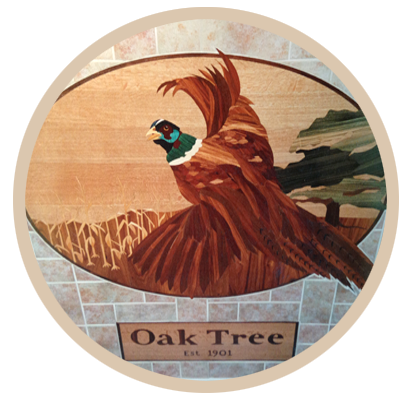 We offer a wide selection of unique custom flooring solutions such as inlays, borders, medallions and specialty parquets to personalize your project to fit your personal taste. We also have the ability to integrate a variety of natural materials such as granite, marble, and stone into your custom flooring project. We have worked with customers to create custom business logos for their showrooms or offices using exotic hardwoods integrated into their new or existing floor. Floor One utilizes a variety of the latest technologies and tools to create these top of the line, custom hardwood flooring masterpieces. Let us show you what our creative, award-winning hardwood flooring technicians have done—or let us talk to you about your ideas for a distinct hardwood flooring solution that suits you. For inspiration, visit our Photo Gallery.